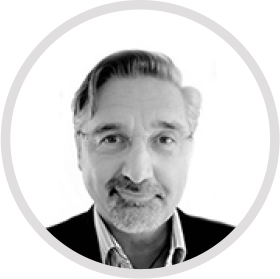 As Chairman, Eric is a firm believer in the need for Business Intelligence to deliver tangible results for everyone involved, fulfilling strategic needs at boardroom level, as well as being directly implementable on the sales floor. This is why Eric believes that AcuComm has such an important role to play in the global business arena. Eric’s interests outside of the office revolve around sailing, motorbikes, skiing and photography. experiences on his LinkedIn profile. 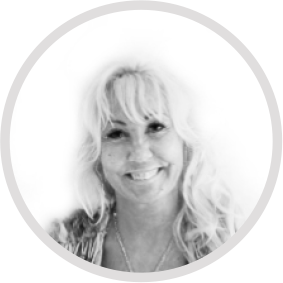 Kim is Managing Director, ensuring the company’s aims and objectives are met, whilst overseeing day-to-day activities and their smooth and efficient implementation. Kim’s previous roles include Managing Director at Espicom Limited for 6 years, which followed 23 years as Chief Financial Officer at the same organisation. Outside of work, Kim’s passions encompass cooking, exercising and literature. 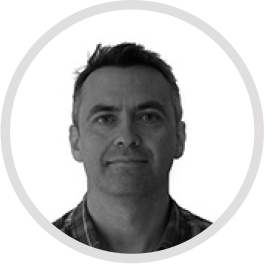 Ian is a Senior Editor and Research Consultant at AcuComm, playing a key role in the development of the Business Finder service. He has over 30 years experience in the information sector, previously heading up publishing operations as Research Director at Espicom Business Intelligence. A self-confessed sports fanatic, he plays cricket and coaches table tennis when time allows. Ros is a Senior Editor and Research Consultant for the Business Finder database. This involves researching data on energy from waste projects worldwide and translating information into practical business intelligence. 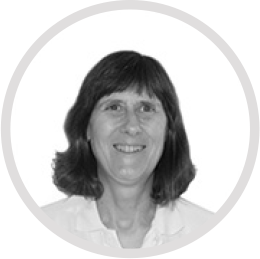 Ros was previously the Managing Editor at Espicom in the pharmaceutical companies division. Away from work, Ros is passionate about animals and their welfare. It is a little known fact that as a teenager, Ros owned an 8 foot Indian python called Monty. She is a keen rambler and loves a good walk along the coast path. Andy is chief data analyst and publications editor. This principally involves using information collected by the research team to produce a picture of the current landscape and future trends in various aspects of the renewables and energy from waste market. 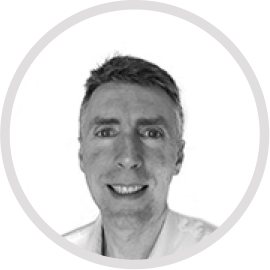 With over 20 years’ experience of market analysis, Andy is adept at combining this data with external information, to describe how this rapidly developing market fits into a wider political, environmental and demographic context. Outside work, Andy is a guitar enthusiast. He has had some success in limiting the size of his collection to seven. Or perhaps eight!